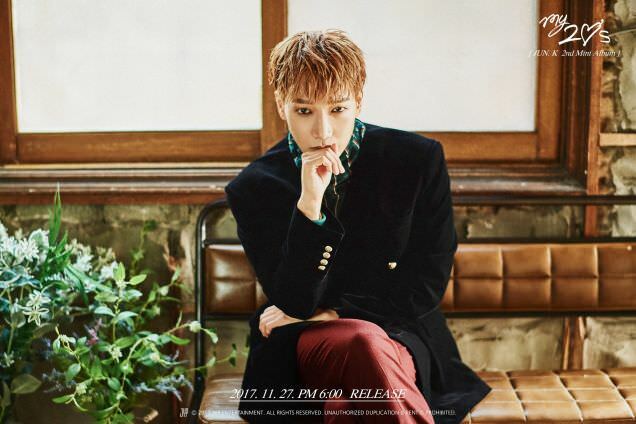 The lead vocalist for 2PM, Jun.K, has unveiled his newest solo release, 'My 20s.' Word has it that he tapped into his old diary for inspiration, going back even to his training days. His second solo EP has five songs, each tune's lyrics drawn from his experiences in his 20s. 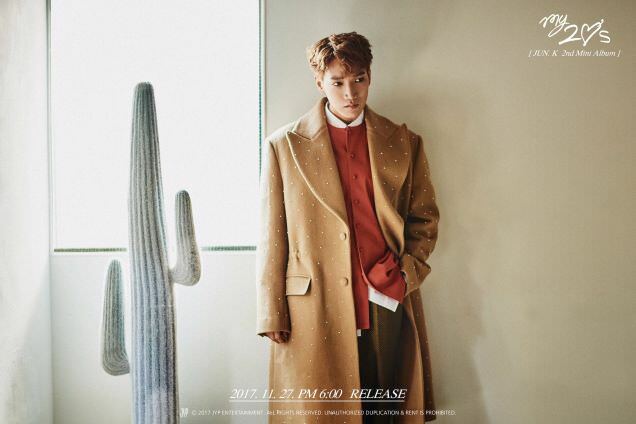 Jun.K is headed for the military next year, so this album should tide you over til his service is finished. "Moving Day" is the title track, and here he dwells on how it feels when a loved one vanishes. It's mid-tempo, but Jun.K still injects plenty of emotion into it, everything from tenderness to earnestness. It's not bad as title tracks go, but I wasn't terribly impressed. Overall, it's a quieter album than I would have expected. Though, to be fair, it is pensive and thoughtful, giving you a taste of what he felt as he relives the last decade. And it works nicely on that level. And it seems here he wants to take you through the lows rather than highs, though "From November" is a more cheery and playful tune, despite the breakup theme. If you want a soothing winter release with some more serious subject matter married to awesome vocals, then pick this one up. A packed up apartment jogs Jun.K's memories in "Moving Day." 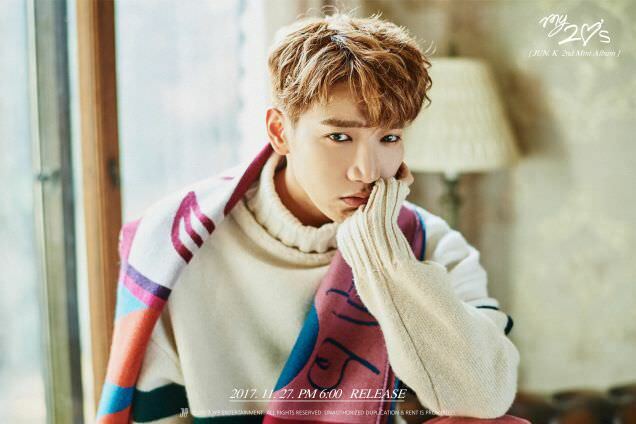 As Jun.K goes through an apartment dotted with stacks of boxes, he casts his mind back to happier times.� Those happier times include tender moments in bed, over a meal, and just in general, with her head on his shoulder. We see the place as it was meant to be, with everything unpacked in its proper place. The MV works, because we see fully furnished rooms in the flashbacks, so how empty it looks really hits you. That and the way it focuses on a light or ceiling fan before his memories intrude again. I've seen a lot of these, but this one is a little different than the norm, with some more ingenious ways of showing us what's going on. Not only do I like these kinds of MVs, this one ranks pretty high on a list of those types. So, if you're asking yourself if I like this, the answer is yes.